Chelsea Handler&apos;s Netflix talk show isn&apos;t even a month old, and it&apos;s already landed the most enviable guest possible: DJ Khaled. Khaled stopped by Chelsea to be officially crowned as the show&apos;s Chief Financial Correspondent, a designation the holder of all keys takes quite seriously. To properly flex his fresh title, Khaled spent a solid 5 minutes chopping it up about financial matters with professional wealth advisor Jeremy Office. To kick things off, Khaled asked the first question everyone should propose when educating the young world on matters of success. "Is is true that money don&apos;t sleep?" Khaled asked Office. "Money never sleeps," Office confirmed, much to Khaled&apos;s delight. The napping habits of cash aside, Khaled and Office also agreed that there&apos;s much more to achieving financial blessings than simple stamina. "Stay away from any kind of get-rich-quick scheme," Office advised. Khaled wisely translated this warning to include the feared "they," suggesting that whenever one encounters "they," fleeing the scene immediately is highly recommended. "When you see &apos;they,&apos; run," Khaled said. 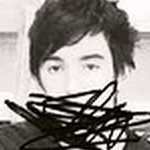 "Exit the building fast. I think that&apos;s one of the most important keys." 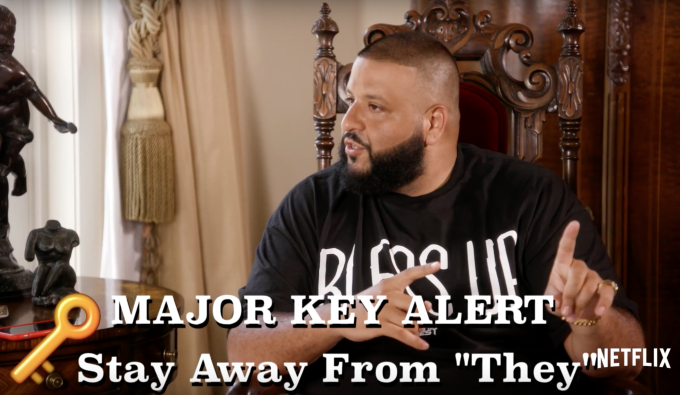 But this advice isn&apos;t meant for everyone, Khaled reminded viewers. These keys to financial comfort are solely for those who, like Khaled, possess a "clean soul and clean heart" and love to be blessed up. Also, as revealed here when Khaled ends the interview to attend to some aquatic concerns, a penchant for jet ski flexing is also crucial to one&apos;s prosperity.